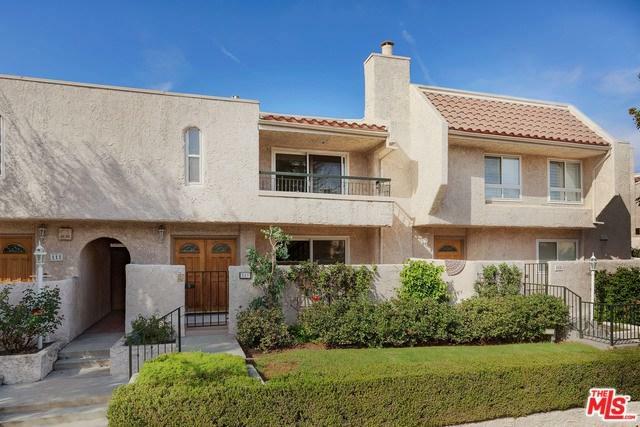 Here is an incredible opportunity to own a lovely, large, redone townhouse in prime Encino. This unit has access from the street and has direct access from the secured garage. Tons of storage and lots of outdoor space including private interior patio, balcony off master and gated front patio. Complex has sparkling pool and spa! Enjoy the ideal floorplan with family room, living room, dining area, kitchen, laundry, and powder room downstairs. The extra-large Master suite and secondary en-suite bedroom are upstairs. Don't miss this one! Sold by Michael Mikail of Rodeo Realty - Beverly Hills.